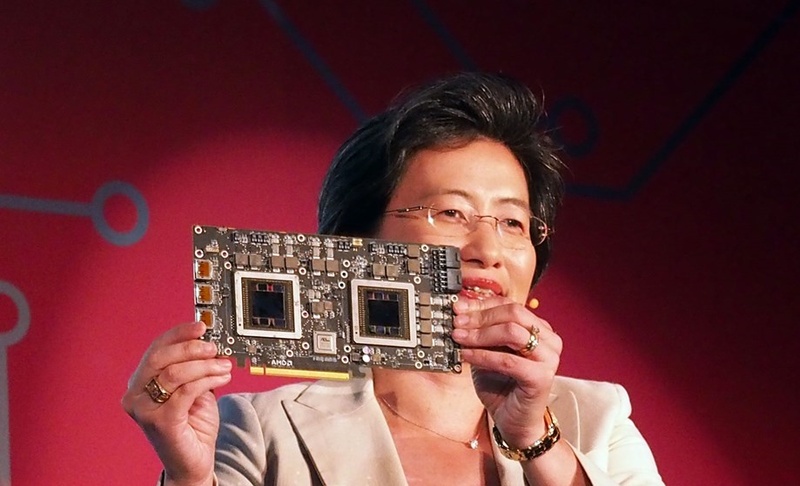 We finally have a concrete date on the public disclosure of AMD’s upcoming dual GPU flagship: The Fury X2. The graphic card that was originally revealed at the Fury launch event, and later spotted in shipping manifests at Zauba, is going to be launched sometime this month (December). According to the publication, Benchlife.info, however, the event will only be a paper launch with real market availability sometime later in Q1 2016. While a paper launch in December usually means market availability by January, the source warns that due to scheduling issues in production the graphic card could face potential delays. We previously told you the approximate launch windows of the Fury X2, but this new report confirms that the launch is infact a paper launch and not a real one. While this isn’t in itself uncommon (all Fiji products were paper launched before the market availability), what is odd is that the report claims that AMD has had production scheduling difficulties – which could potentially result in delays. Since the paper launch is in December, that would usually mean the product hitting the shelves by January. Benchlife.info claims that while AMD has delivered engineering samples for testing, it has yet to begun AIB seeding and full fledged mass production. Which if true, could mean a delay in the order of months, not weeks. Although the source in question is reliable and has been accurate in the past, I would still urge the usual grain of salt with this – just in case. While we are on the topic, I would also like to report that AMD’s Fury X2 was recently spotted on Zauba. AMD has decided to scrub the identifying information from GPU shipments but the timing and pricing of the item makes it pretty obvious. The dual Fury XT graphic card will pack over 8192 stream processors in 128 CUs. Since a single Fury X has 4 ACEs and 2 HWS you are looking at a total of 8 ACEs and 4 HWS for the Radeon R9 Fury X2 with a total of 16.38 TFlops worth of FP32 compute.